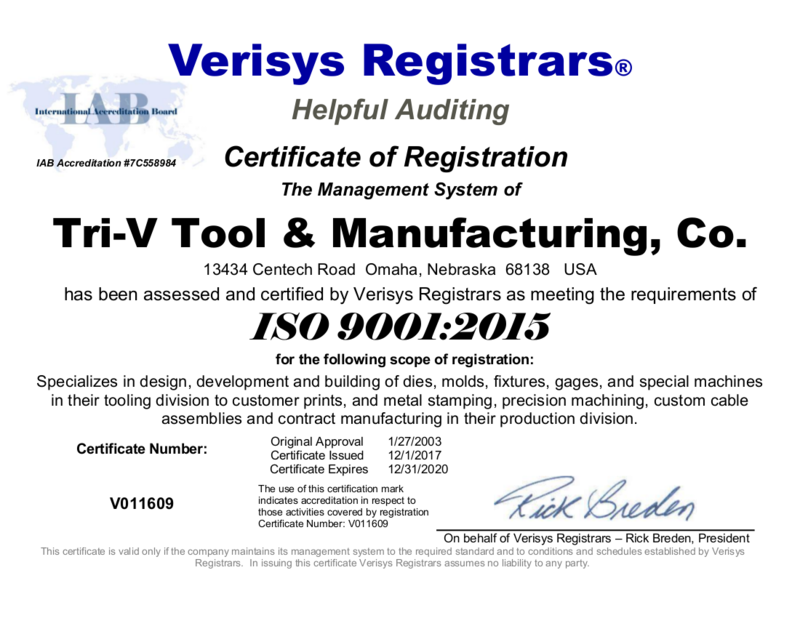 Tri-V Tool & Mfg Co. is an ISO 9001:2008 certified provider of manufacturing solutions. 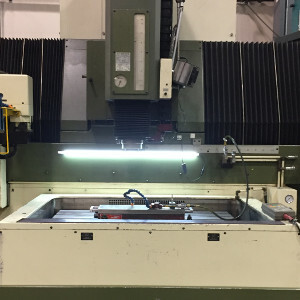 We provide fully integrated manufacturing capabilities including machining like cnc machining and waterjet cutting, cable assembly, design, tooling, prototypes, production, assembly, and order fulfillment. Our talented staff of engineers, managers, toolmakers, and assemblers is dedicated to superior customer service and quality. 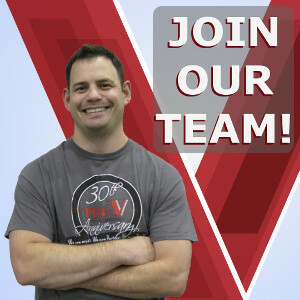 Tri-V engineers can design molds, dies, automation equipment, weld fixtures, jigs, gages, and assembly fixtures. Our shop can build and repair most any mechanical device. 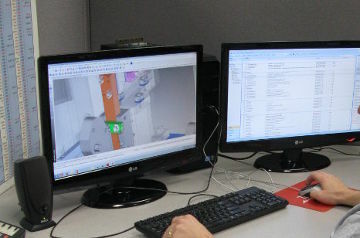 The production team can produce any quantity of components or assemblies required. 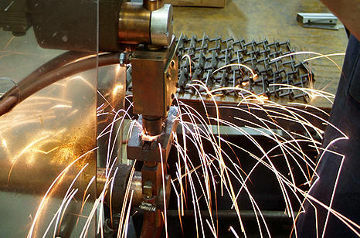 We can add automation as required to achieve lowest possible costs. 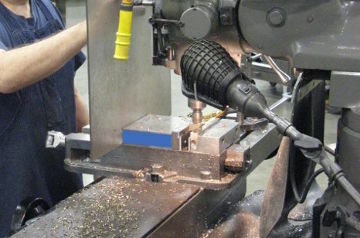 All of our tooling is designed and built in house. 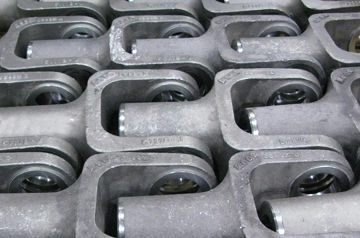 We operate 2 shifts to provide quick turnaround. Visit our contact page and give us a call! 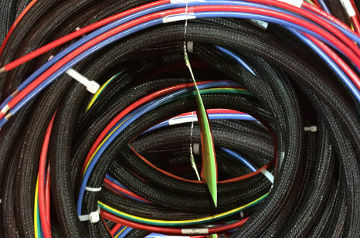 Centrally located in Omaha Nebraska, we operate out of a 52,000 sq ft building constructed to our specifications. In 2013 we added an additional 50,000 sq ft, bringing our total space to 102,000 sq ft. We service all industries and are specialized in the requirements for the Telecommunication, Medical, Transportation, Construction, Food Processing, and Agriculture Industries.